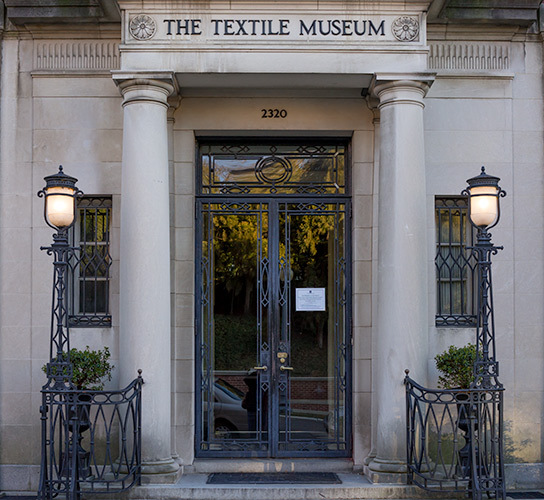 2320 S St. was the location of the Textile Museum until mid-2013. It was built in 1908 by D.C. architect Waddy B. Wood, in an elaborate colonial revival style, for owner Martha Tucker. The exterior is in Indiana white limestone. The original cost of the building was $43,000. It is now for sale, combined with the next-door building at 2330 S St., for $22 million. This entry was posted in Kalorama on February 1, 2014 .